Get your wash care, warranty, garment, compliance labels printed from 3S Industries label printing bureau. Thermal Transfer Ribbons Wax, Wax Resin, Resin Thermal Transfer Ribbons suitable for all label printers. Blank Labels / Stickers / Hang Tags / Jewelery Tags Wide range of label and tag sizes in many qualities. 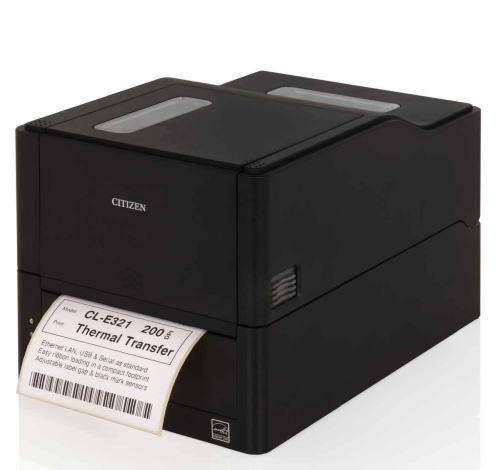 Distributors of a variety of thermal transfer barcode label printers from Low Cost Entry Level to Mid Range, High End Industrial printers from Citizen, Godex and Argox all over India. 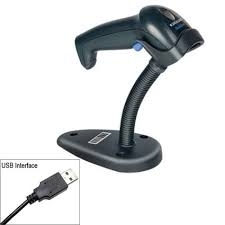 Vendors of Linear and 2D barcode (two-dimensional) scanners, readers and imagers. 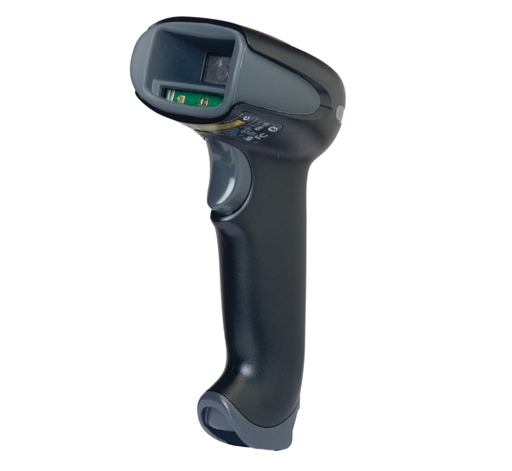 Handheld Laser, CCD scanners with standard wired (Keyboard, RS232, USB) and wireless (bluetooth) interfaces for POS (point of sales), retail, time and attendance, chemists shops, jewelers, wine shops, hospitals, warehouses, retailers and for barcode solution providers in India. 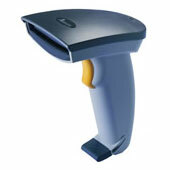 Suppliers of Wax , Wax / Resin , Resin THERMAL TRANSFER RIBBONS suitable for all type of barcode printers. We suply ribbons from international brands like Sony, Dynic, Armor, Ricoh and many other standard suppliers. Self Adhesive blank die-cut labels , stickers are available in standard sizes from ready stock, custom sizes will be made to customer specification. 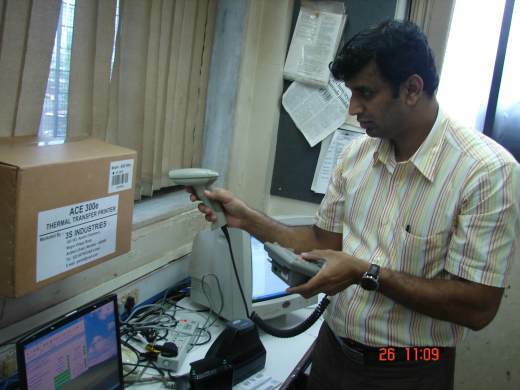 ISO / CEN certified Barcode Verifiers from Axicon, HHP . Standard report generation of various verification tests with graphical representations and report printing options. 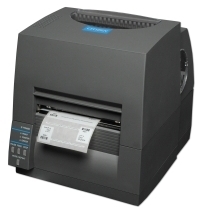 Label Rewinders, Label Dispensers specifically made to work with thermal transfer barcode label printers and other barcoding accessories. Codesoft, Nice Label . 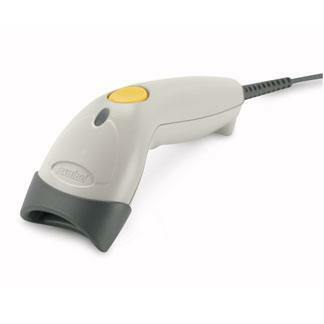 The latest and most advanced versions of barcoding ,barcode label designing and barcode printing software packages. 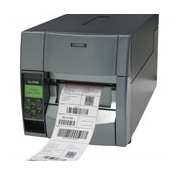 After having more than fifteen years of experience in the field of barcode label printing, We print Barcode Stickers , Barcode Labels, Price Tickets, Cardboard Tags, Taffeta, Satin Garment Care Labels. 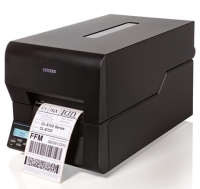 We use the latest barcode label printing equipment (barcode printers ,laser printers) and barcode label designing and printing software packages. 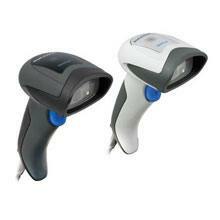 Printed barcodes are verified and labels are tested under ANSI / CEN standards. 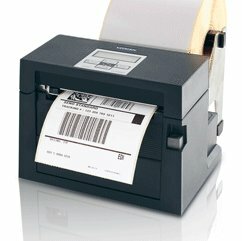 We supply printed barcode labels all over India. 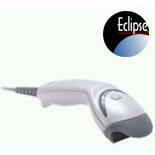 EAN , UPC barcode artworks, ISBN,ISSN,UCC/EAN 128,CODE 39,CODE 93,CODE 128,ITF 14 ect... barcode artworks. Register with Ean-India and get a GS1 (EAN or a UPC) number for your organization. 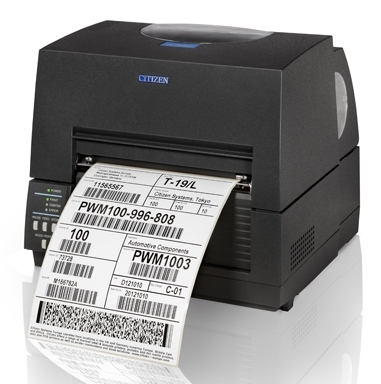 So get registered with GS1 (EAN / UPC) and get started with barcoding and automation systems. Service , Maintenance & Repair contracts undertaken for Citizen, Avery Dennison, Novexx , Ace , Godex , C.Itoh , Argox ,Pronto QLS ,Soabar thermal transfer barcode printers. Special Discounts offered on print-heads, PCB , spares and consumables. Excellent pre-sales and after-sales technical support & service. Installation of products and training of operators. Repairs, Maintenance and cleaning instructions. Onsite support during warranty period. Suitable For Logistics, Courier, Transport Companies, Movers & Packers, Shipper Labels, Address Labels, Compliance Labels, Internal Warehousing. Fast Processing And High Speed Of 10 inch/sec.